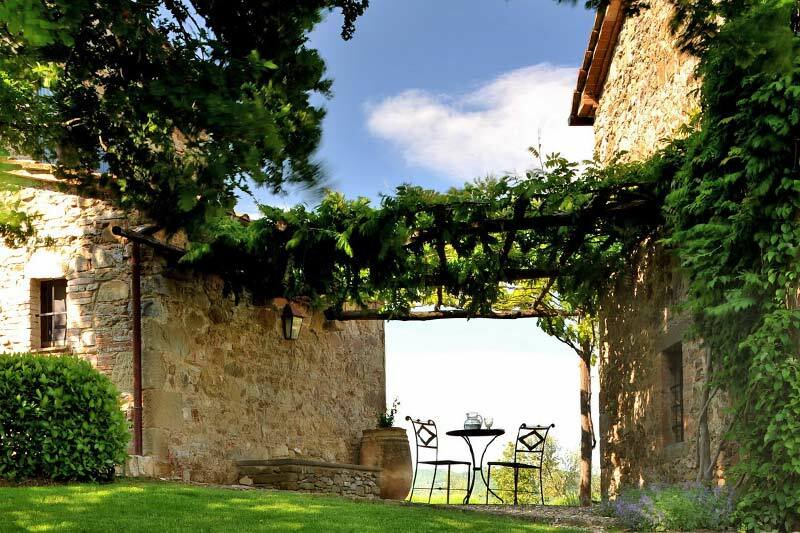 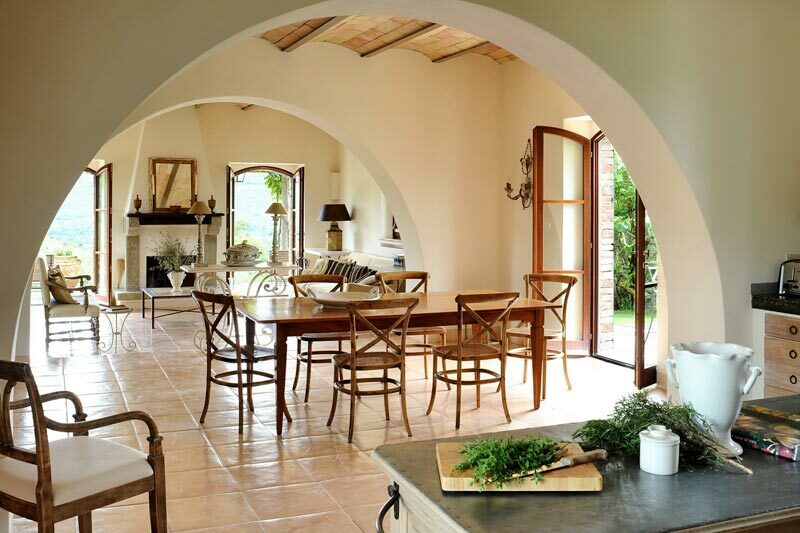 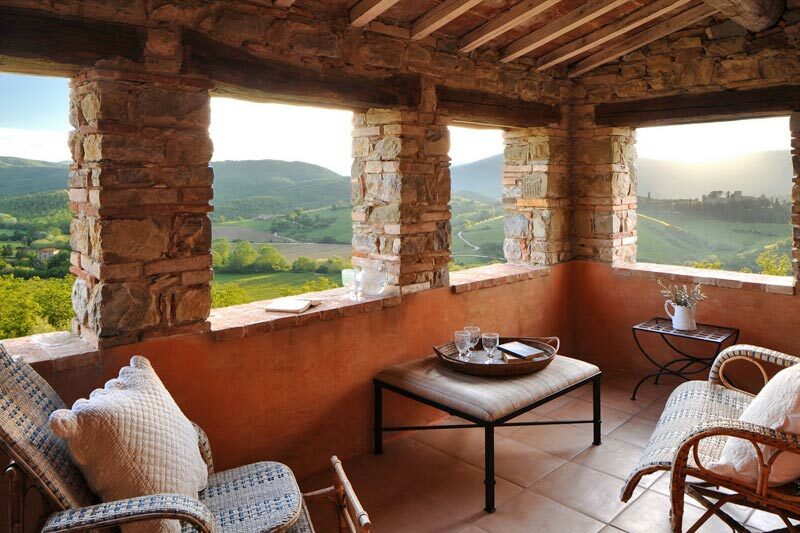 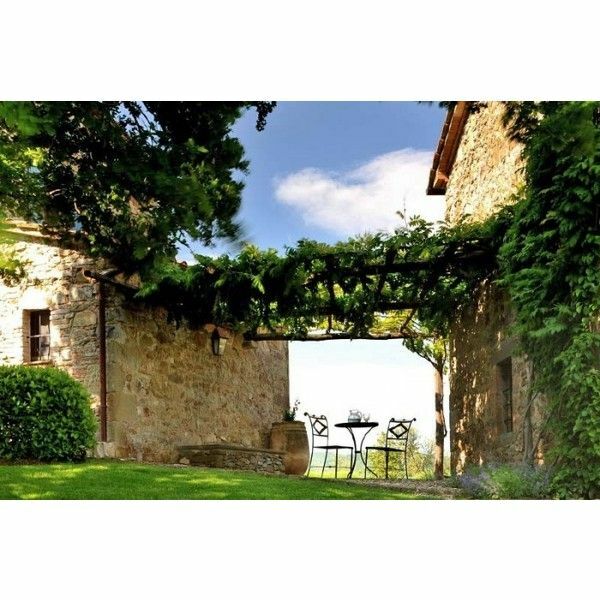 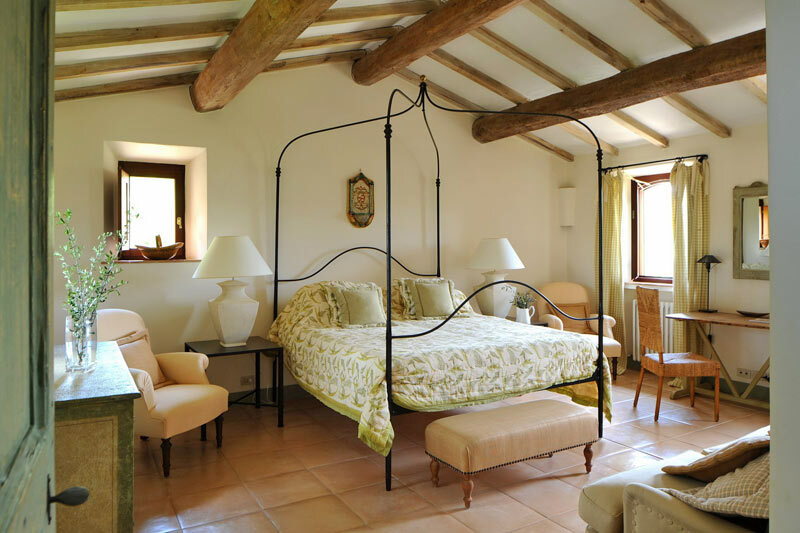 This stunning yet charmingly rustic Italian villa is Col delle Noci (Walnut Hill) on the private estate of Castello di Reschio, run by Count Antonio Bolza and two generations of his family, in the lush Umbrian countryside. 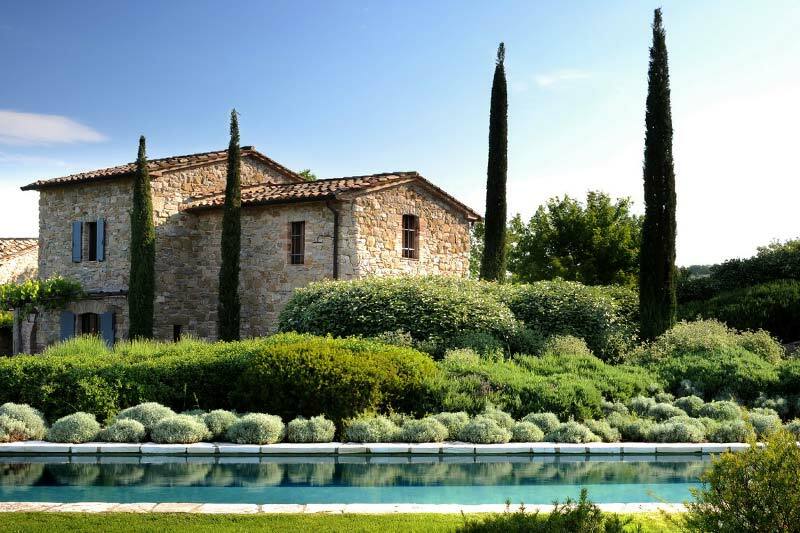 2 | Alongside the picture perfect property and sun terraces, a 4x18m infinity pool cascades into split levels, flowing towards mesmerizing views of the rolling countryside. 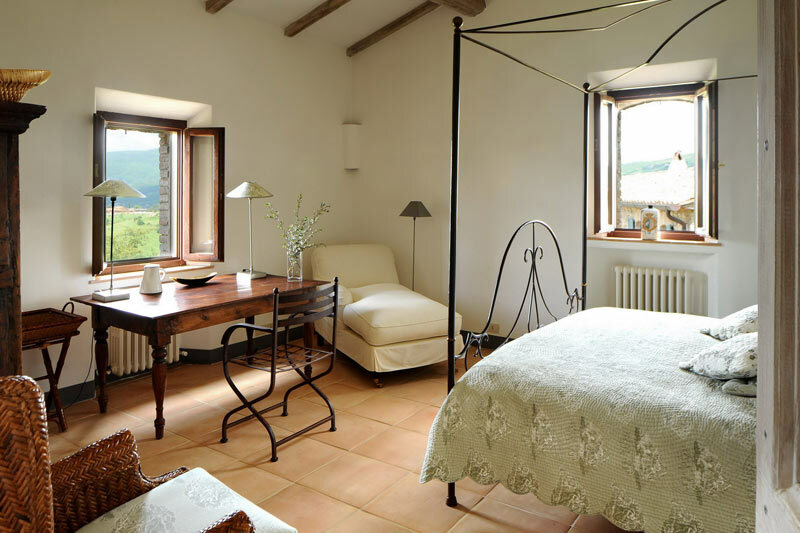 6 | The 17th century farmhouse has been carefully restored and superbly renovated to include a 2 bedroom interior with spacious living areas that are flooded with natural light. 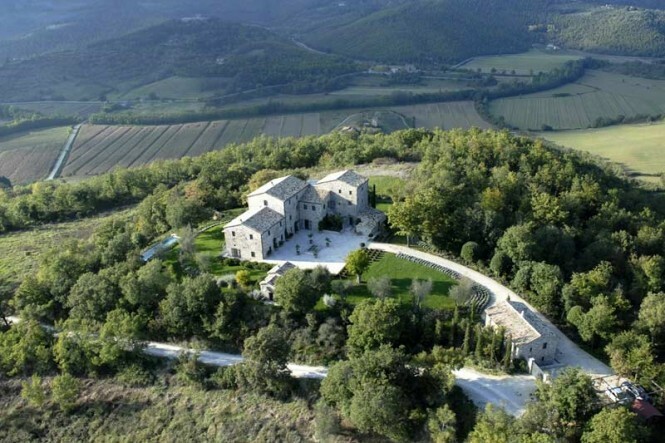 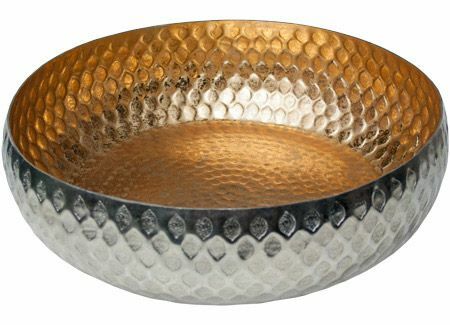 11 | Castello di Reschio is ideally situated to revel in the beauty of Umbria. 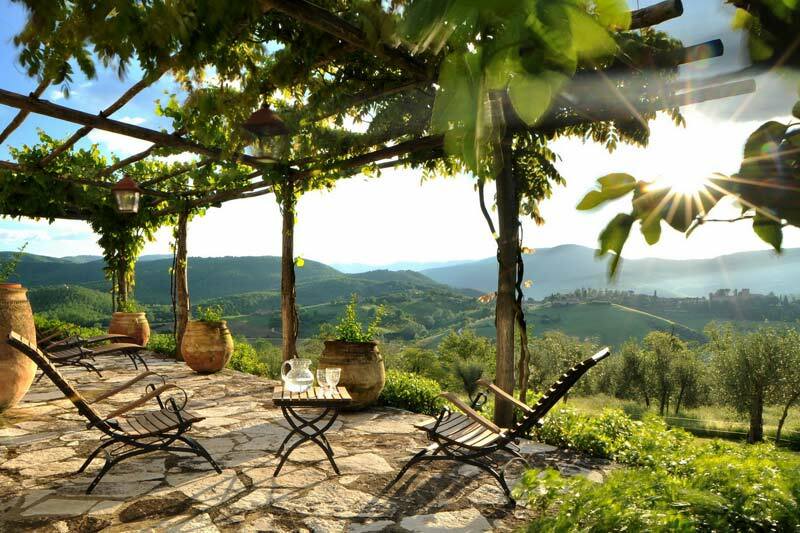 1 | The Castle of Reschio covers 2,700 acres of land on the border with Tuscany, an unspoiled Italian greenbelt rippled with wooded hills, and rich in olive groves and vineyards. 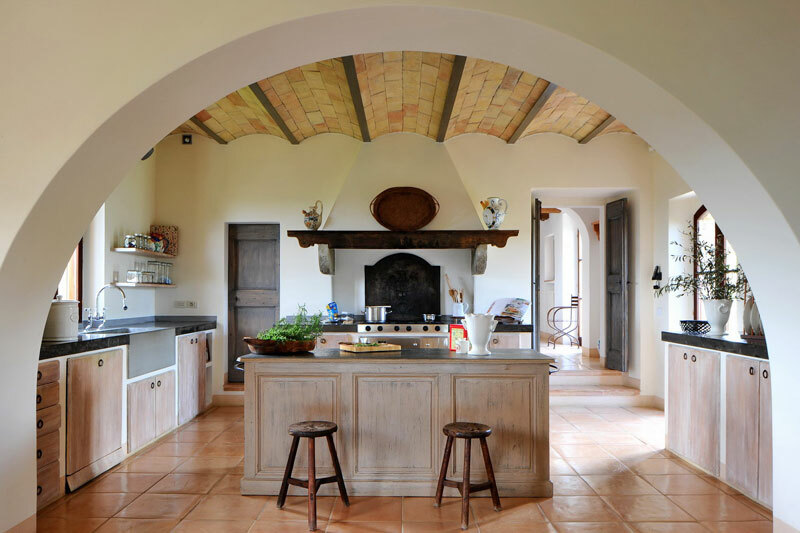 Consisting of two buildings, the main house and a completely self-contained guest annex, Noci perches at the top of a gently sloping hill that overlooks the entire estate, nature reserve, and a mature olive grove. 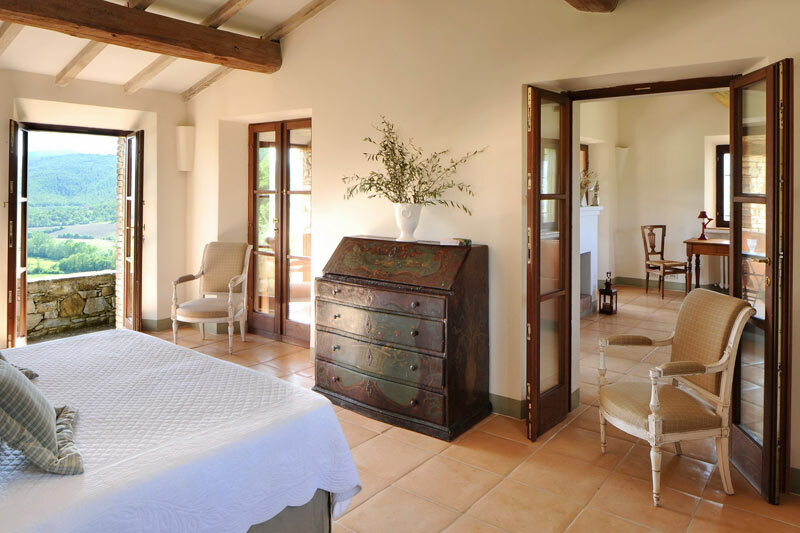 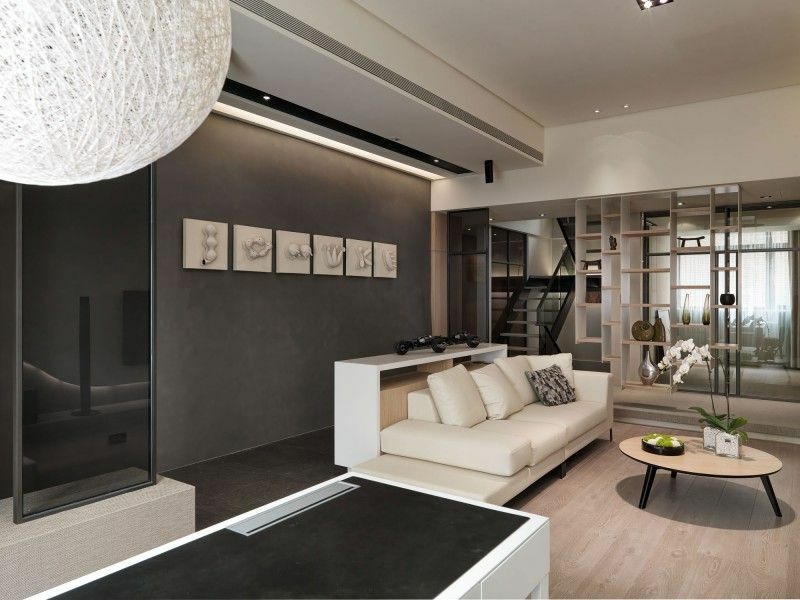 10 | The simple sophistication of the bedrooms continues into en suite bathrooms, and leads out to charming private loggias, giving direct access to the tranquil garden.